We use your designs or work out something with you, in wrought iron, stainless steel or what ever we come up with. We can make anything to your taste and liking. We work together with furniture makers, upholsterer, designers, architects or who ever we need to complete your project. 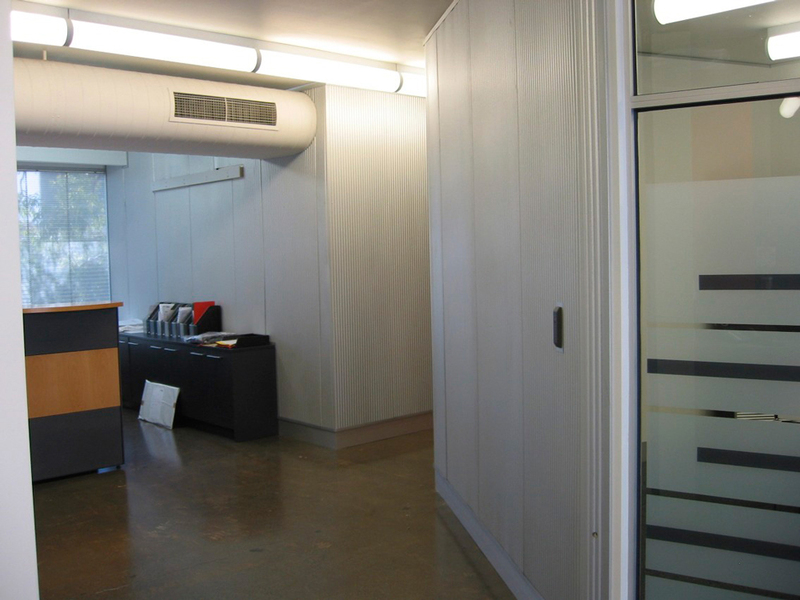 We use perforated metal off the shelf or individually manufactured to your design and needs. 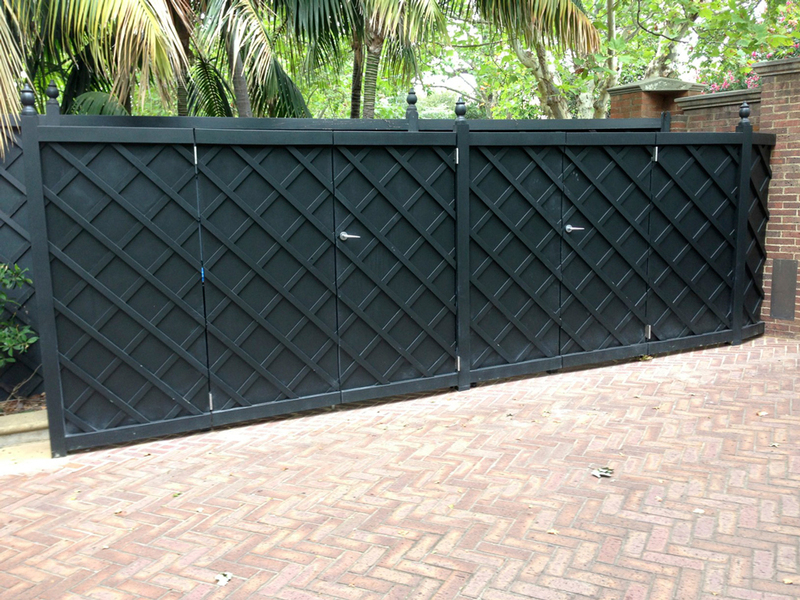 We fabricate and install gates, swing or sliding , electric operated. We supply gates and doors in solid steel very robust for appearance and security, all steel hot dip galvanised and powder coated. 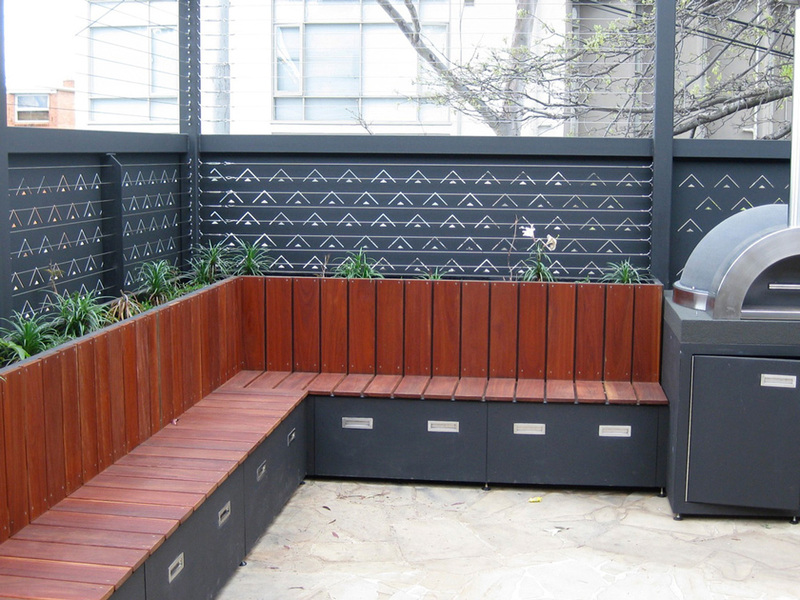 Or more affordable lighter versions with pre galvanised material and powder coated. 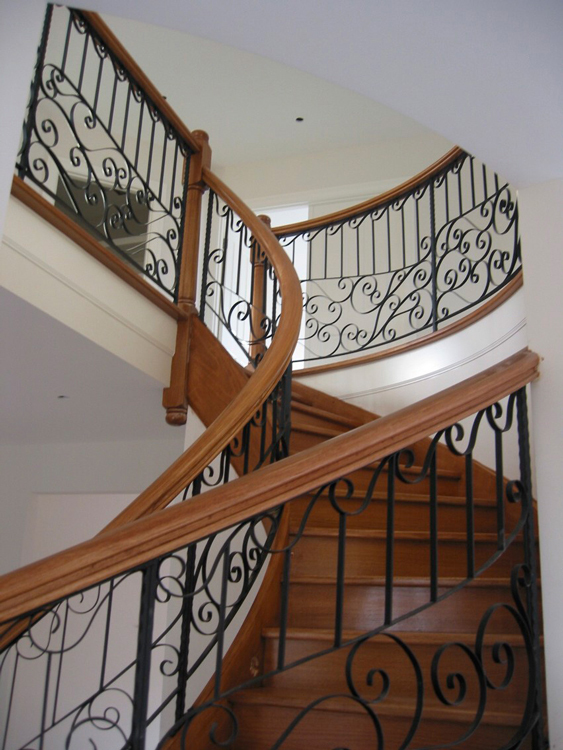 We fabricate and install and balustrades in wrought iron, decorative or purely functional. We use all different kind of profiles in steel to create the desired end product. 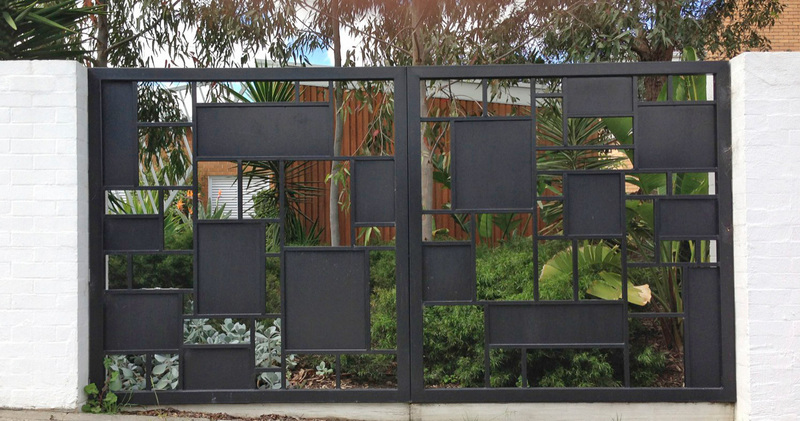 We fabricate and install fences for safety, security and privacy. As well as decorative in many designs heights to your choice. 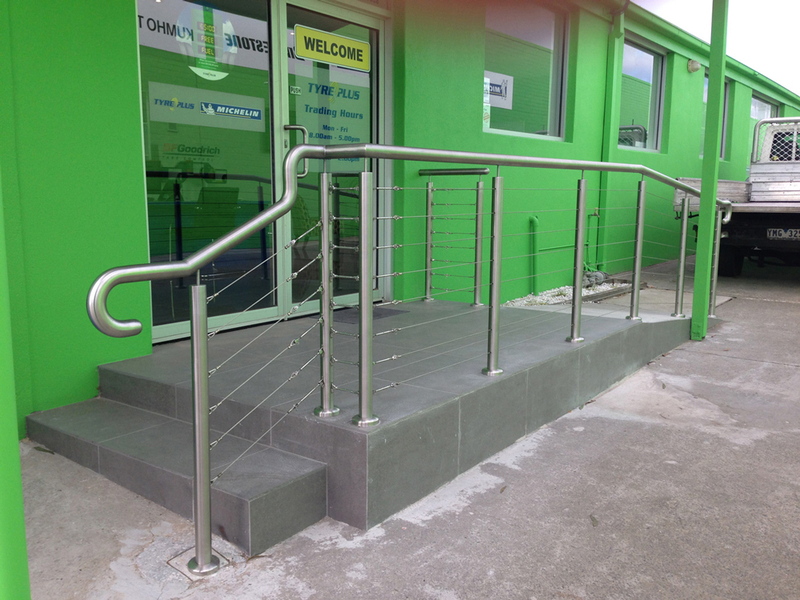 Hot dip galvanized with or without powder coated colour finish to your liking. 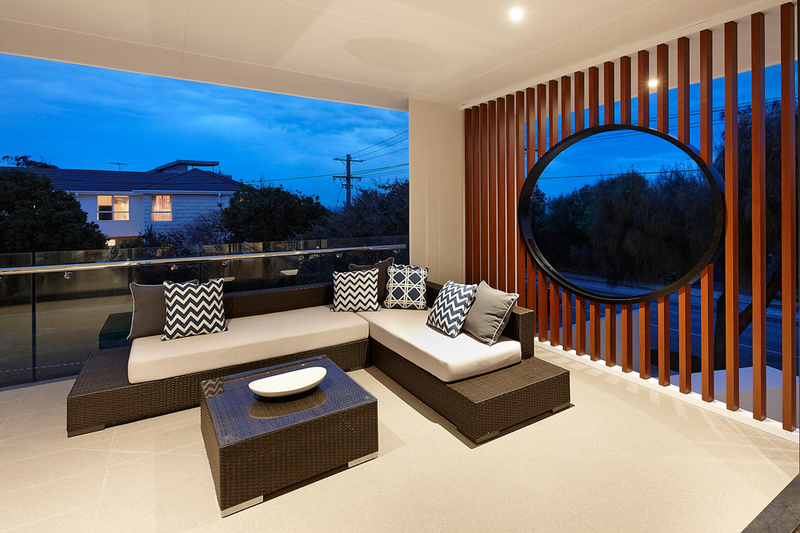 Today most new houses need privacy screens demanded by the council. There are many different options, materials and designs. 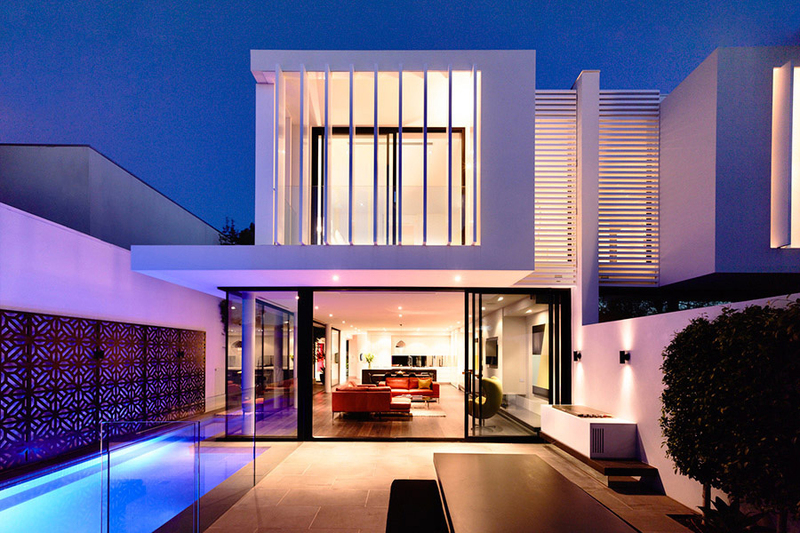 One can make great features to the house, the options can be countless. 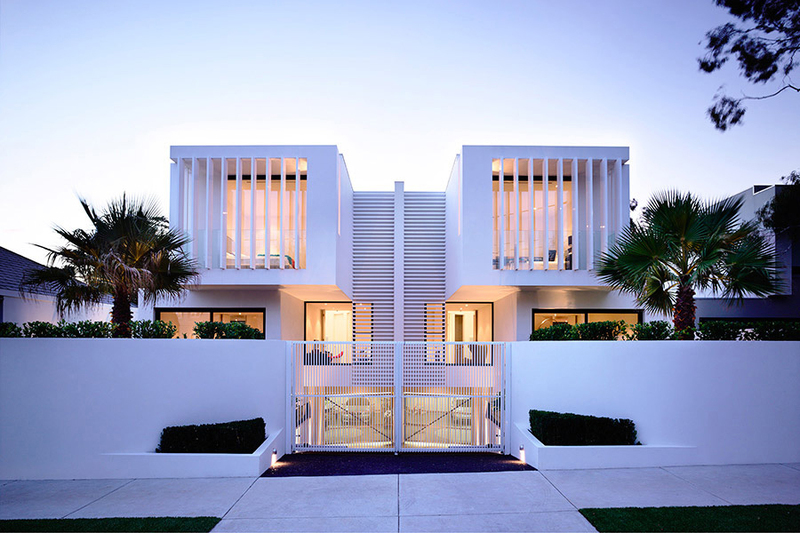 We use materials and profiles which are on the market, but we have our own designed custom made and fabricated profiles. made in rusting steel, or in shiny stainless steel, I am sure we can come to a solution. bend mould or form the shape to your choice. We fix them to walls, in halls, or backlit ones in shops. to create individual and personal choices. 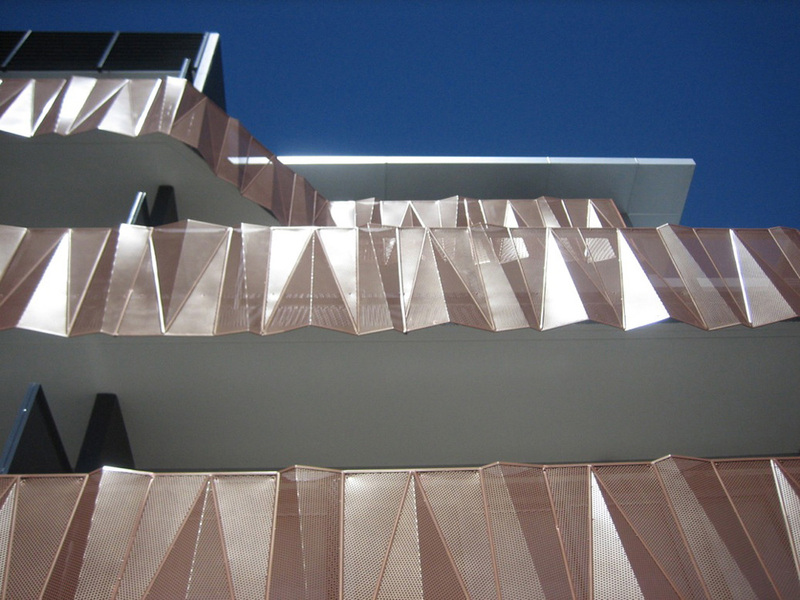 Canopies are widely used on new buildings, for aesthetic or thermal barrier. We have developed a very light weight structure to fix to any concrete wall or concealed timber beam. 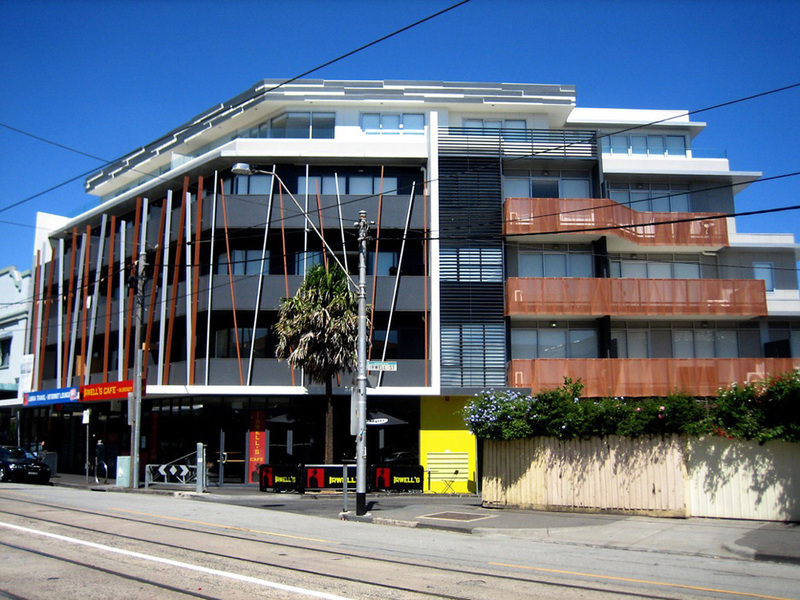 The structure can be covered with colour bond or aluminium natural anodised or powder coated to any colour. 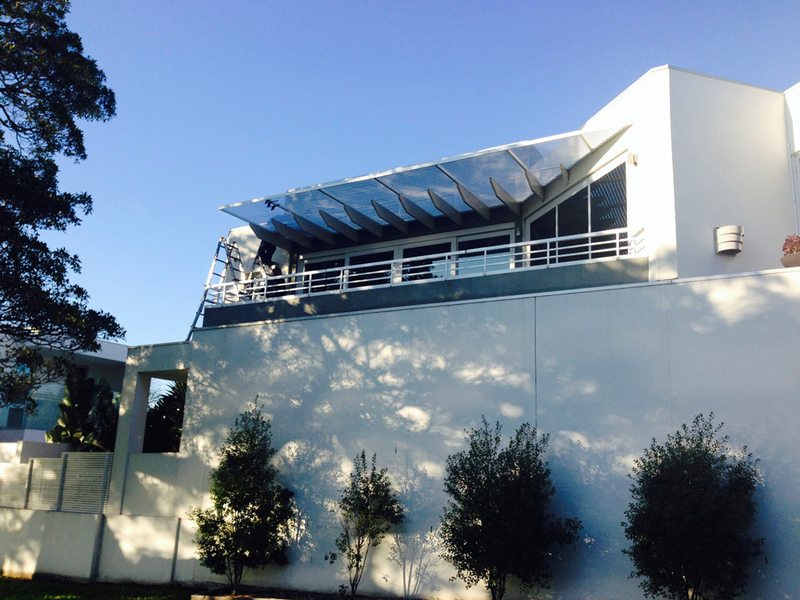 Canopies are used over or beside windows, over doors or free standing structures. As you can see, we do glass, perspex and perforated metal (Aluminium) covered canopies. 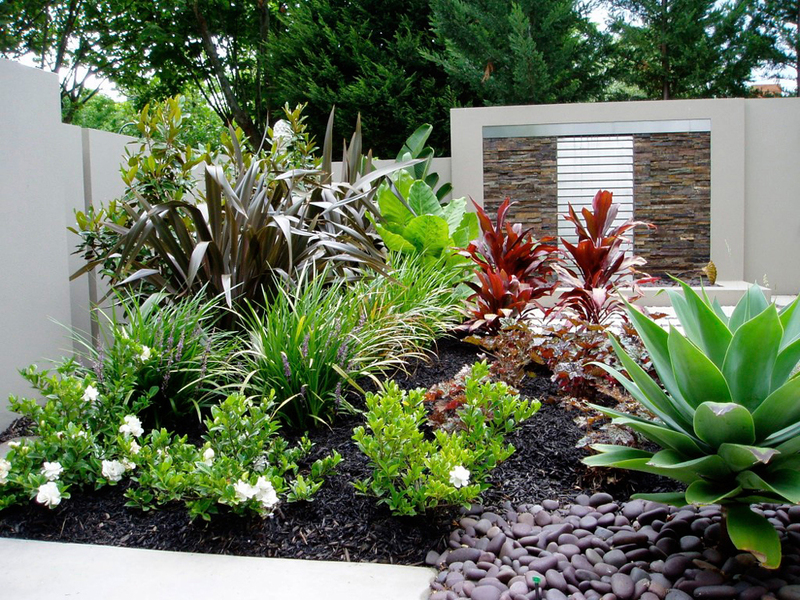 Water Features are becoming very popular in the last few years. Feng Shuy is the Chinese art of space enlightenment. Just a few examples we have created. We would be delighted to create something special with you and for you. We have a great range of solutions in glass for pools and verandas, using stainless steel profiles as supports. 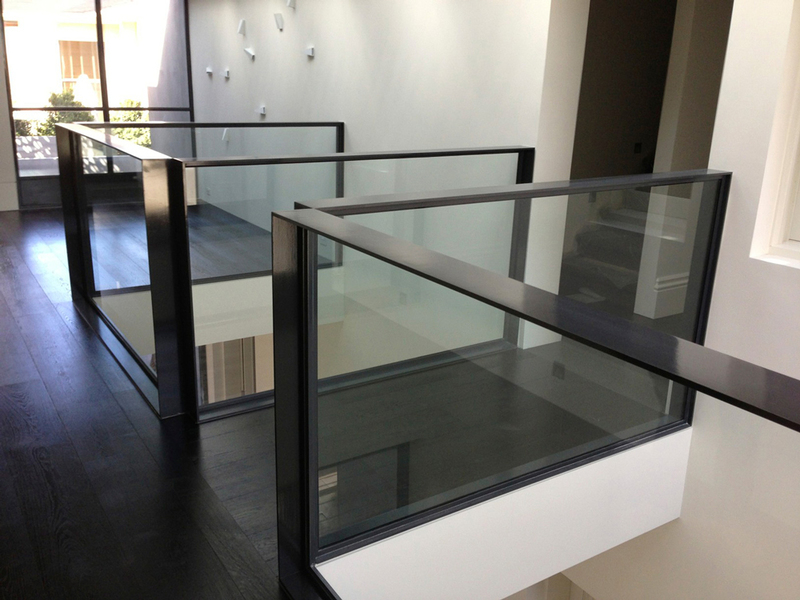 We install frameless glass balustrades, glass balustrades with posts, with or without handrails. We use toughened or laminated glass, clear, opal or any colour available. We also can have any design or motive in colour in the glass. We have done complete shop fittouts with stainless steel display stands. Shelves in timber high gloss painted, illuminated panels with photo, stainless steel and timber sales counter. Also changing rooms with cloth walls, cladding of walls in mini orb. With round, square or mixed profiles, with Glass infill S/S wires S/S rods or perforated mesh or perforated metal. 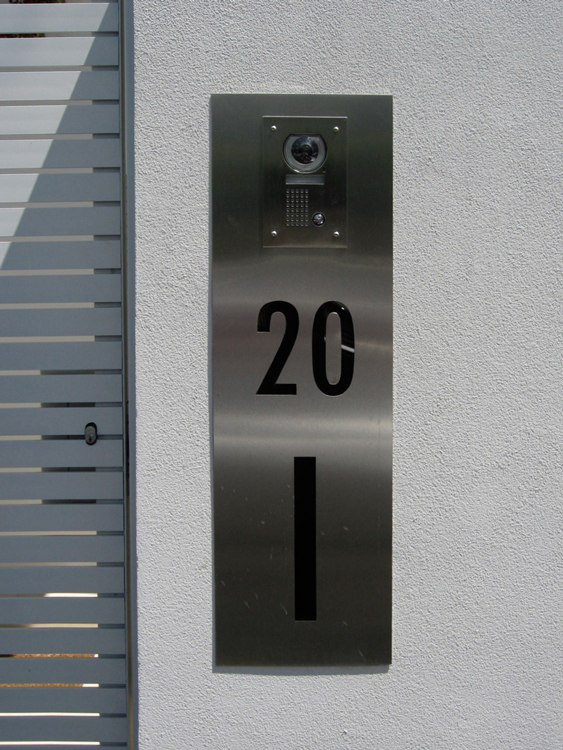 Stainless Steel gives an elegant look, low maintenance and extremely durable. 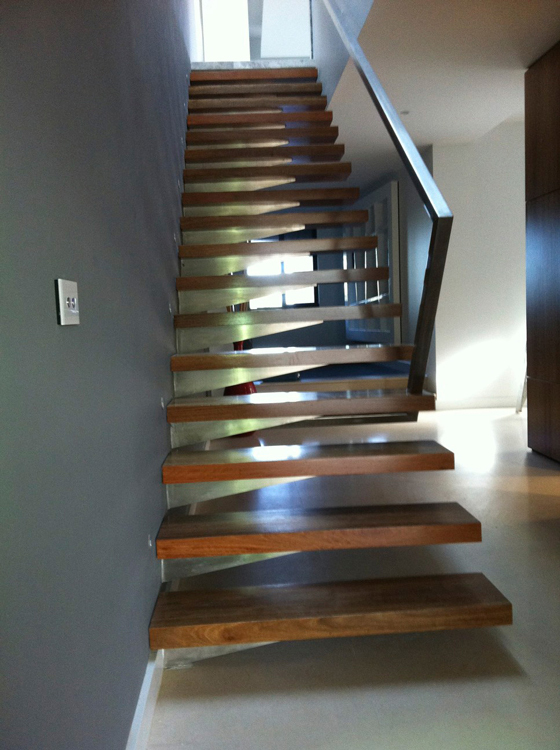 We are manufacturers, suppliers and installers of Knotwood products. It looks like wood, but it is not, it is aluminium.